Symbiotic Living is an interior design firm founded through the convergence of two profound paths, and their guiding principles, commitment to design excellence and a positive state of wellbeing. We believe that we can elevate our sense of wellbeing through the built environment. Symbiotic Living is a full service interior design firm. Our experience ranges from private residences to large corporate interiors and everything in between. Every project we touch is approached through the lens of human factors and wellbeing. To us, a successful project is measured in the role design plays in improving the quality of life for the people who live, work and play in the spaces we build. Every client is unique, and every project has a unique set of drivers and challenges. We believe that highly-functional and well-designed spaces are NOT mutually exclusive, but mutually enriching. We apply this to everything that we do, and develop tailored solutions for each client. Symbiotic Living is dedicated to elevating our sense of wellbeing through the built environment. Sharlene Young is the principal and owner of Symbiotic Living Architecture and Design. For more than 25 years, Sharlene has worked with clients to enrich their lives through her designs and the built environment. After graduating from Cornell’s School of Architecture, Art and Planning, Sharlene spent time working with industry giants such as Gary Lee Partners, The Environments Group and Perkins and Will. Sharlene’s notable projects include designing a prototype workplace for McKinsey & Company, the headquarters for Crate & Barrel, an adaptive reuse of Louis Sullivan’s last built project for Studio V, Mather Café’s refresh, and residences throughout Illinois and Michigan. See “Accolades” for additional information about Sharlene’s awards, publications and accomplishments. 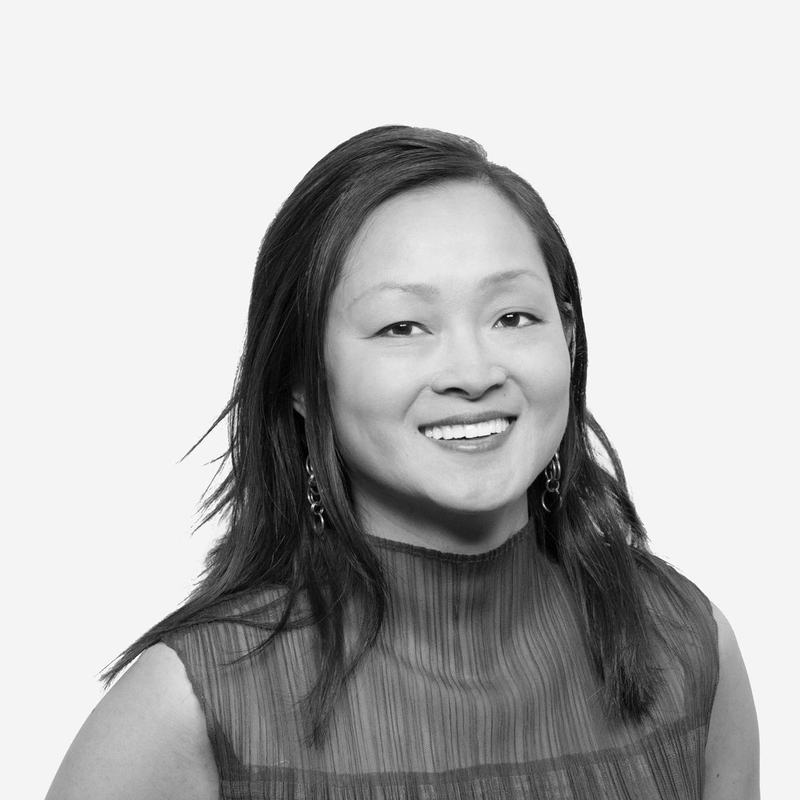 As an industry thought leader, Sharlene has served as chair of the AIA Chicago Interior Architecture Knowledge Community. Through her time as a research advocate for the Parkinson’s Foundation and volunteer with the Judd Goldman Adaptive Sailing Foundation, Sharlene has strengthened her unique perspective and human centered approach to design.